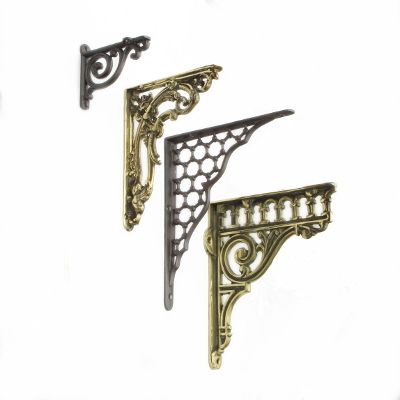 Decorative Shelf Brackets from The Door Knocker company are traditionally made in brass and cast iron including those small enough to be used for bathroom shelving or large enough for book shelves or a traditional toilet cistern. 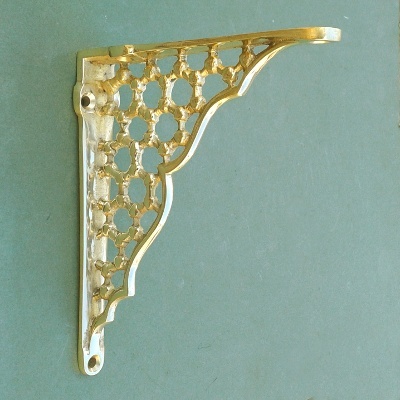 Our brass shelf brackets are made in the UK and are cast using authentic patterns from original designs. 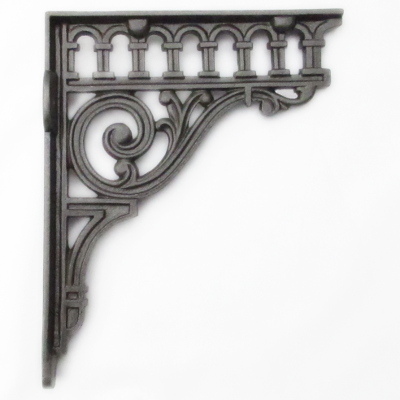 The finish is polished and unlacquered making them suitable for period propery renovations and new homes alike. 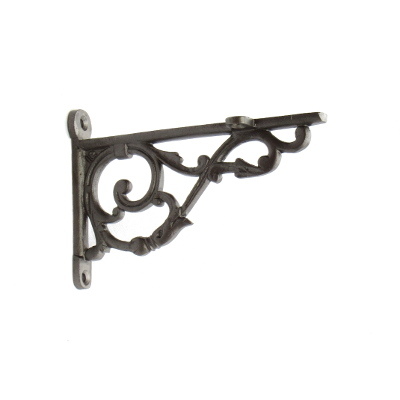 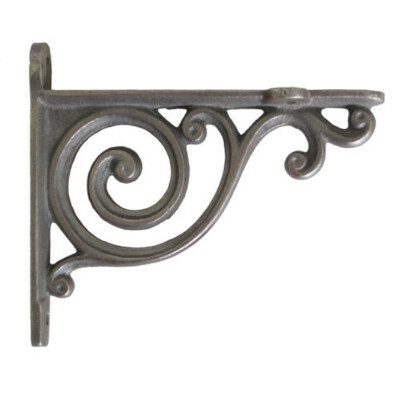 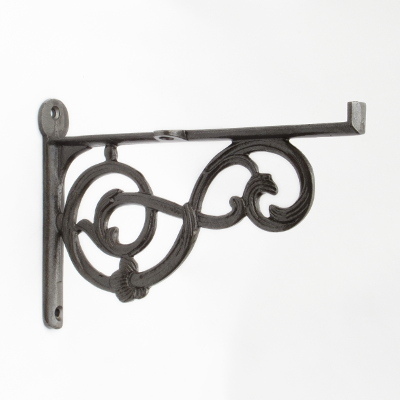 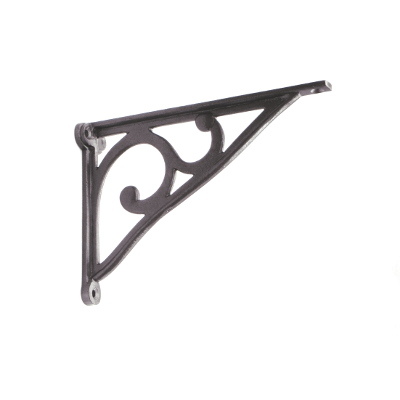 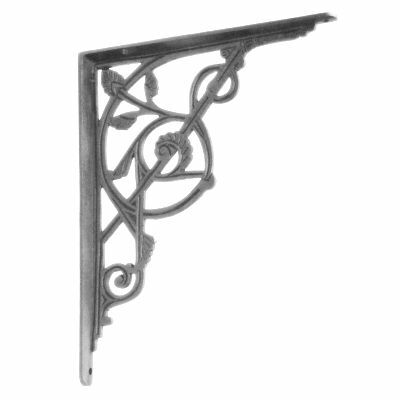 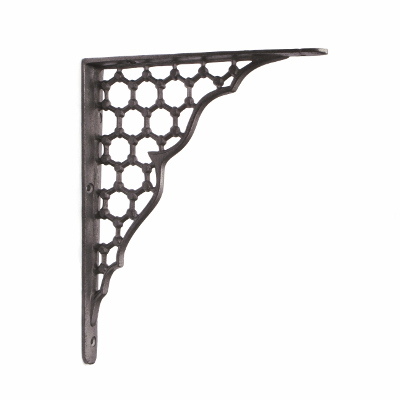 Our large range of cast iron shelf brackets have a lacquer finish making them suitable for use anywhere in the home. 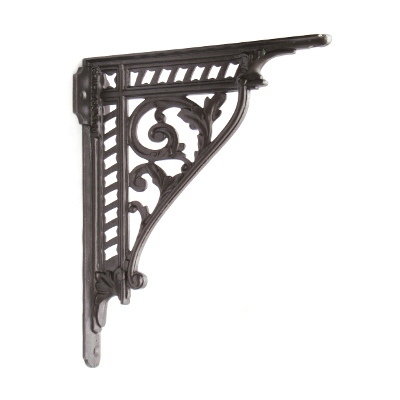 The very smallest cast iron gothic shelf bracket for small shelves around the home. 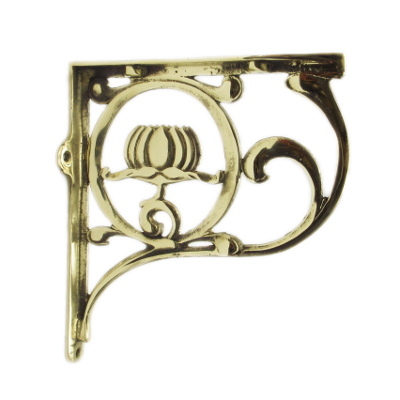 A small elegant brass shelf bracket for use in any room in the house. 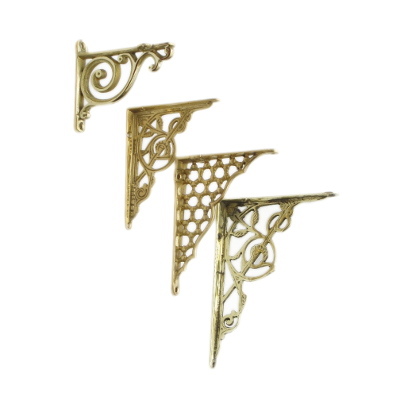 A medium sized elegant brass shelf bracket for use in any room in the house. 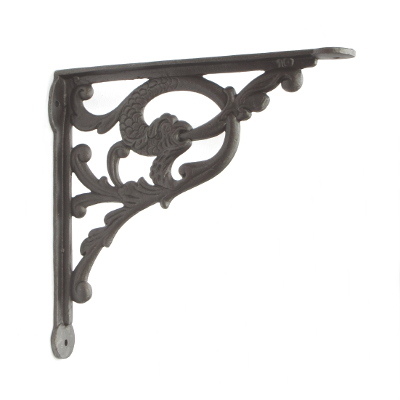 A large elegant brass shelf bracket for use in any room in the house. 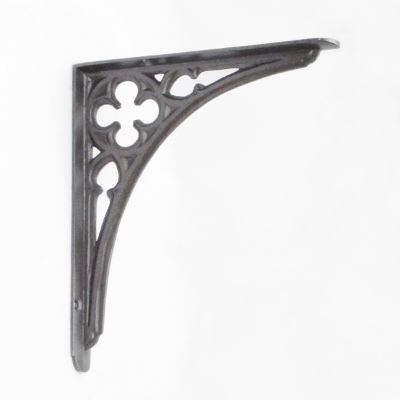 A very large elegant cast iron shelf bracket for use in any room in the house. 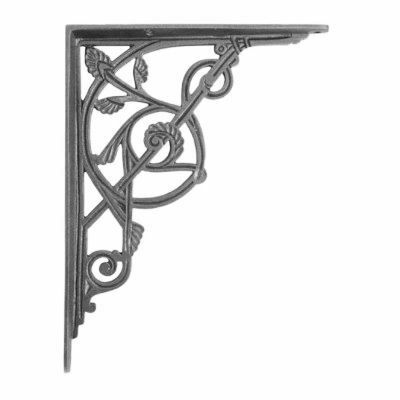 A beautiful bracket decorated with an elegant swag of fern leaves and an Arts and Crafts design.